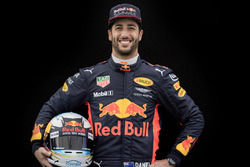 On Tuesday, Renault revealed the Formula 1 car it and new signing Daniel Ricciardo hope will bring it closer to the victory-monopolising trio of Mercedes, Ferrari and Red Bull. 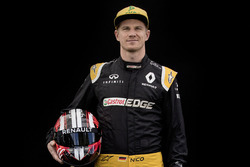 While the Renault that was on show at the team's launch at Enstone was a 2018 car with new components bolted on, the images were of a very real, if early-stage, 2019 car. In our detailed technical analysis of the RS19, Autosport technical editor Jake Boxall-Legge joins Glenn Freeman to look at the new details we can spot so far, and highlight the areas that are likely to change when the car hits the track for testing in Spain next week.